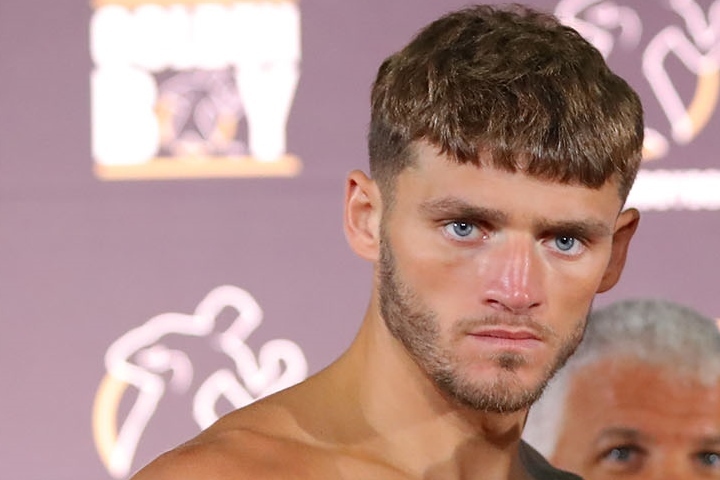 According to promoter, Joe DeGuardia, light heavyweight Joe Smith is recovering well from the broken jaw he suffered at the hands of Sullivan Barrera on July 15th at the Forum in Inglewood, California. Smith gamely fought on for much of the fight with that ailment in losing a ten round decision. It was a loss that disrupted the momentum he had from a banner 2016. So what's next for the union worker from Long Island, New York? DeGuardia told BoxingScene.com - "He got his wires taken out a few weeks ago and it's healing well. He's got to take out his wisdom teeth but they're waiting for the healing to be proper first because that's what actually caused the break. He had wisdom teeth that he should've had pulled and they were impacted and they acted as a wedge and that's what caused the break. "Now, he's got to get those removed. We're probably looking at February for his return." 2016 was a magical one for Smith, who upset Andrzej Fonfara and Bernard Hopkins with knockout wins, so moving forward what is his standing in the sport and with the networks in the wake of his loss to Barrera? "Look, I think he should be standing right where he was - maybe not exactly where he was before - but certainly not far from where he was," stated DeGuardia. "The reality is he's had the year that he had last year (2016), he went out there and fought a guy that nobody wanted to fight in Barrera and Barrera's a great fighter in his own right. He dropped him in the first round and not to take anything from Barrera, look, if he didn't have that broken jaw going into the fight, he broke his jaw immediately in the first round and fought ten rounds like that." Smith (23-2, 19 KO's), despite the setback, is still one that is a fan-friendly, heavy-handed fighter. "A guy like that, who can punch the way he does, has a great story, went ten rounds with a broken jaw, you would think he is the type of guy networks would love to have on. And if they don't - shame on them," said DeGuardia, the head of Star Boxing. Smokin Joe Smith needs a really good trainer & mgr. Joe appeals to all humble Americans. Black, white, brown & red. Yes, he has my voteaslong as he doesn’t run into one of those jawbreaker rights.